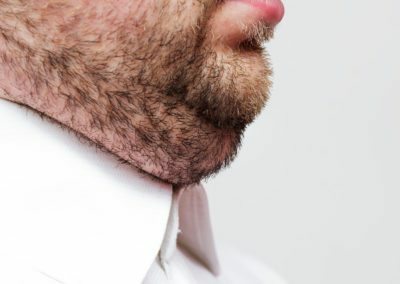 Double chin correction: usually for people with a recessive chin, a lax platysma muscle or excessive fat in the area. 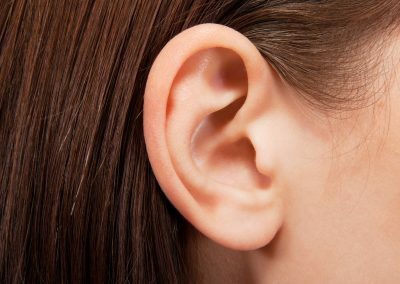 Prominent ear correction: we have a range of options including earFold (TM) to help patients looking for a reduction or resizing of their ears. 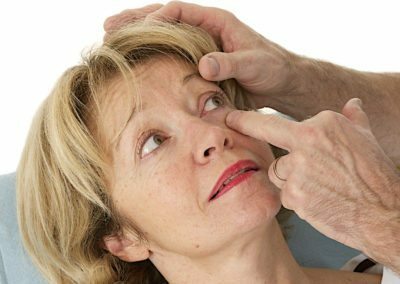 Blepharoplasty: both upper and lower blepharoplasty or eyelid reduction surgery, can solve issues such as eye bags, deep creases and more. 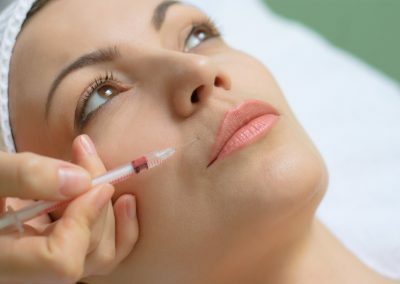 Botox and fillers for wrinkles: both Botox treatment and dermal fillers help to combat ageing and wrinkles at any age. All of our surgeries and procedures are only carried out after full consultation. We also understand that you may be considering a range of different options which is why your consultation will be a chance to discuss your desires and expectations. 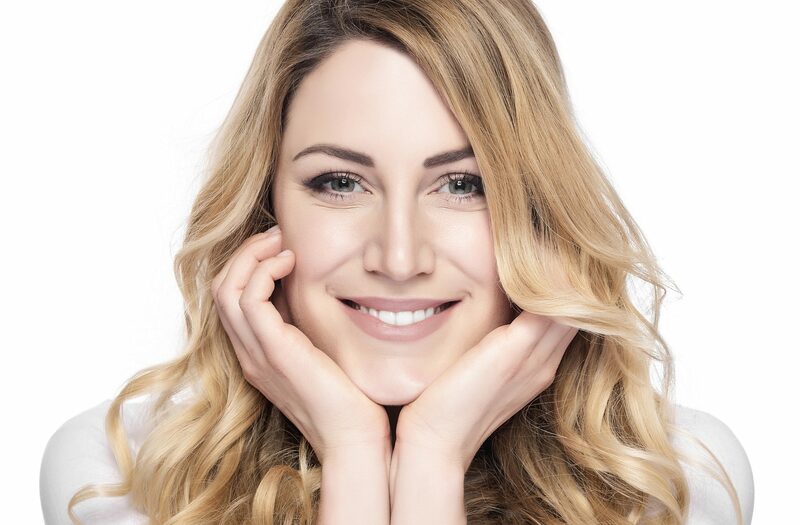 To book your facial procedure consultation with Olaya Plastic Surgery and Mr Mumtaz Hussain please contact Mr Hussain’s private secretary, Lesley Eadington.